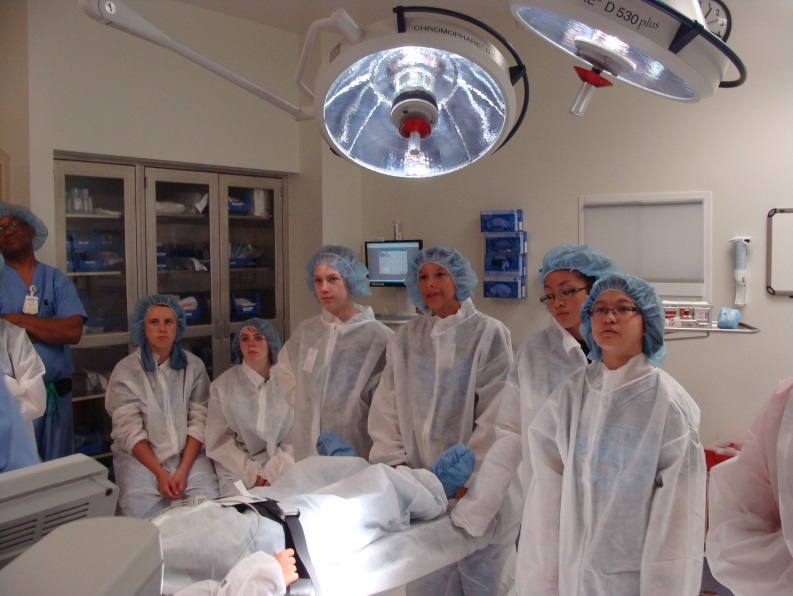 Donning scrubs for a trip to the Operating Room, stepping out on a helipad, taste-testing hospital food, trying out an emergency med sled or learning how a pharmacy works aren't your typical summer camp activities. 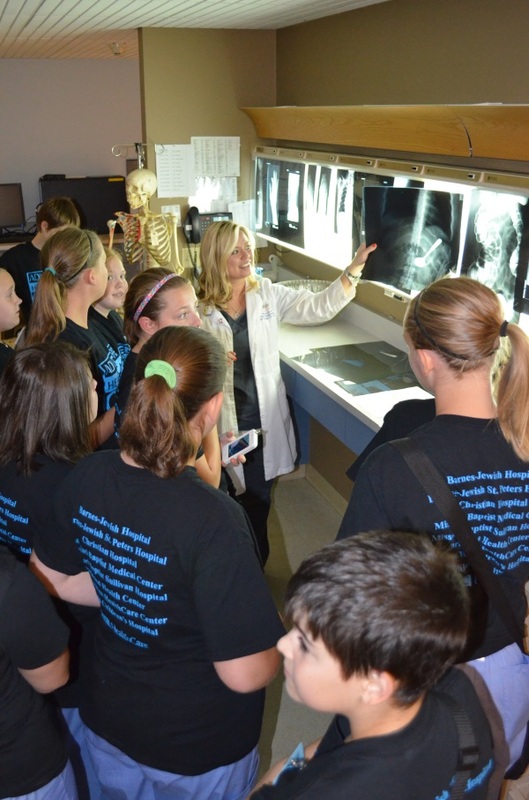 These are just some of the educational activities children participate in during the annual Adventures in Healthcare Camp sponsored by BJC School Outreach and Youth Development. The camp is open to children of BJC and Washington University employees, who will be rising 7th or 8th graders. 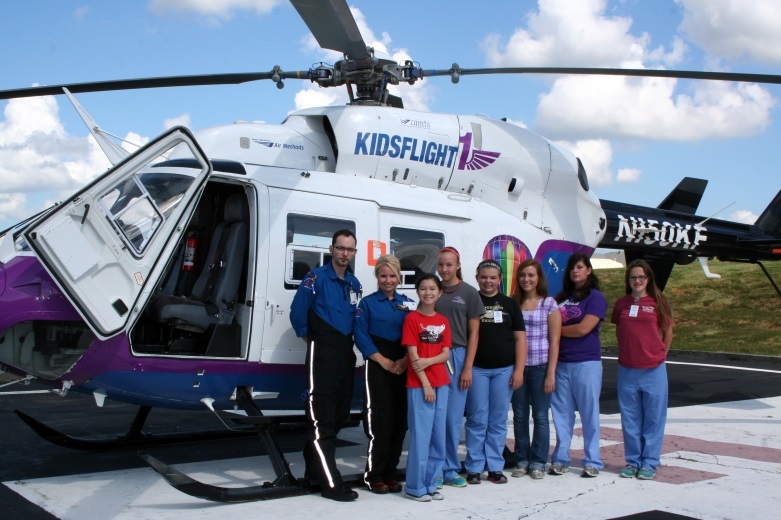 Camp locations for Summer 2019 are: Alton Memorial Hospital, Barnes-Jewish Hospital, Barnes-Jewish St. Peters Hospital, Christian Hospital, Memorial Hospital Belleville and St. Louis Children's Hospital. Each location will require a minimum of 5 students in order to be able to host the camp. We have extended the application due date to April 19, 2019. Camp will be held the week of July 15-19, 2019.